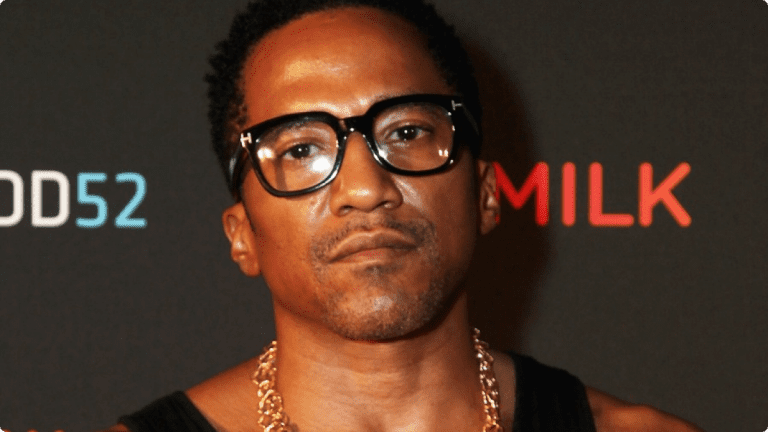 Q-Tip of A Tribe Called Quest has always been a pretty private person, but he chose to open up to fans via social media to discuss his mother, who suffers from Alzheimer’s disease, which is a form of dementia. The legendary MC took to Instagram to reveal his mother’s illness and share that he cares for her on a regular basis. He also uses music to help combat her memory loss. “What up world! This weekend on Abstract Radio I’ll be doing a special show dedicating it to my mother. It’s her birthday on December 9th. Shouts out to the all the Sags out there,” Tip said. Previous article 15 Pictures Showing How These Celebs Would Look Like If They Were An Ordinary People! 15 Pictures Showing How These Celebs Would Look Like If They Were An Ordinary People!